The easyfitbag from reisenthel is a light carrying bag and backpack in one and a modern accessory for on the go. The comfortable lightweight is ideal for school, work, university, sports or the next excursion with enough space in the spacious main compartment for all kinds of things. The padded back compartment protects laptop and tablet optimally from external influences. Made of high-quality, water-repellent polyester fabric, the easyfitbag from reisenthel is the ideal backpack for every day. 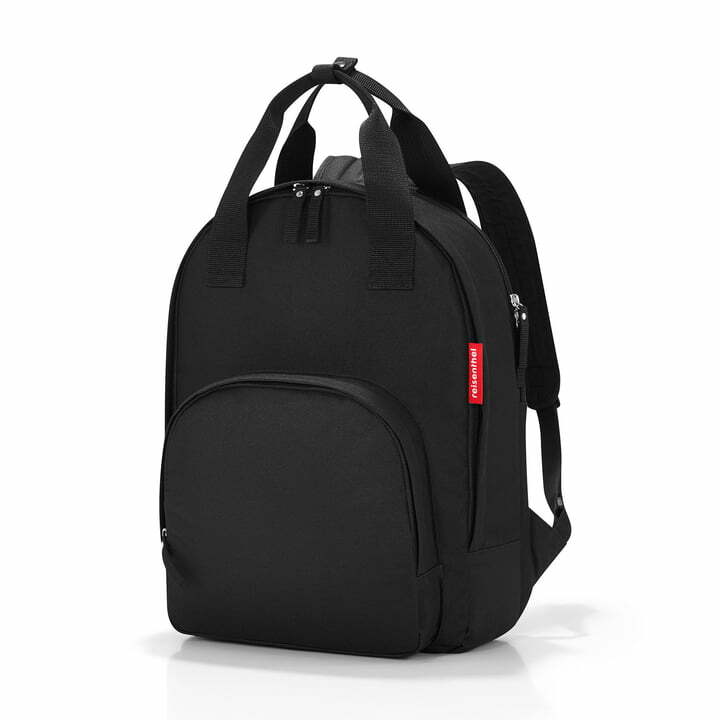 It has a volume of 15 litres and, thanks to the all-round zipper, a large opening. Adjustable carrying straps and two handles make carrying as easy and flexible as possible. The easyfitbag from reisenthel is available in different colours. 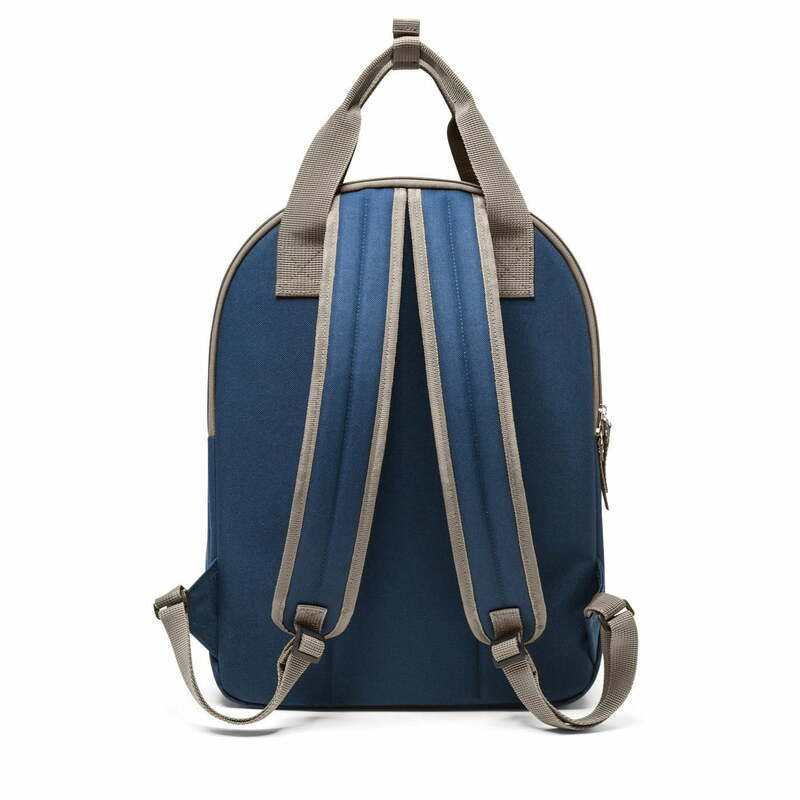 Details Capacity: 15 l Large all-round opening with zip, padded back compartment for laptop or tablet, 1 zip compartment outside, 2 carrying handles, adjustable shoulder straps. The easyfitbag Backpack by reisenthel Made of high-quality, water-repellent polyester fabric, the easyfitbag from reisenthel is the ideal backpack for every day. Detail product image of the mini maxi backpack by reisenthel now in the Connox shop! Adjustable carrying straps and two handles make carrying as easy and flexible as possible. The comfortable lightweight is ideal for school, work, university, sports or the next excursion with enough space in the spacious main compartment for all kinds of things. The padded back compartment protects laptop and tablet optimally from external influences.